According to a recent report, Cadillac will introduce the 2015 ATS-V sedan at the Los Angeles Auto Show. Set to battle the BMW M3 and Mercedes C63 AMG, the ATS-V will feature an aggressive front fascia, a revised grille and a ventilated hood. 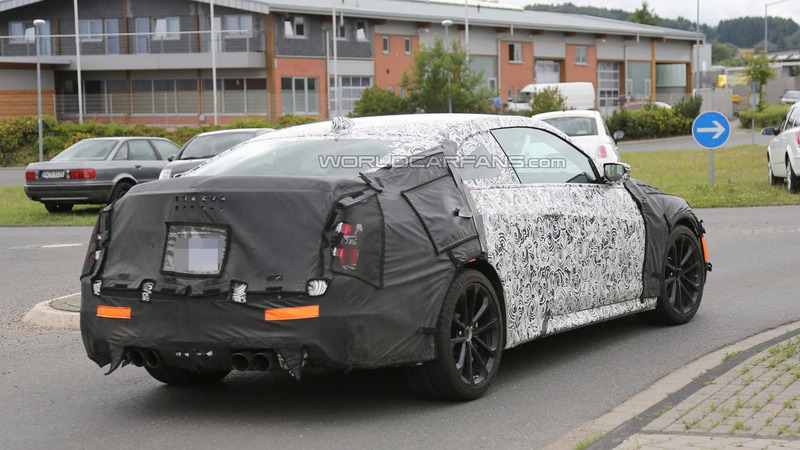 We can also expect a larger spoiler, a rear diffuser and a four-tailpipe exhaust system. While nothing is official, the model will likely be powered by a twin-turbo 3.6-liter V6 engine that produces approximately 420 bhp (313 kW). 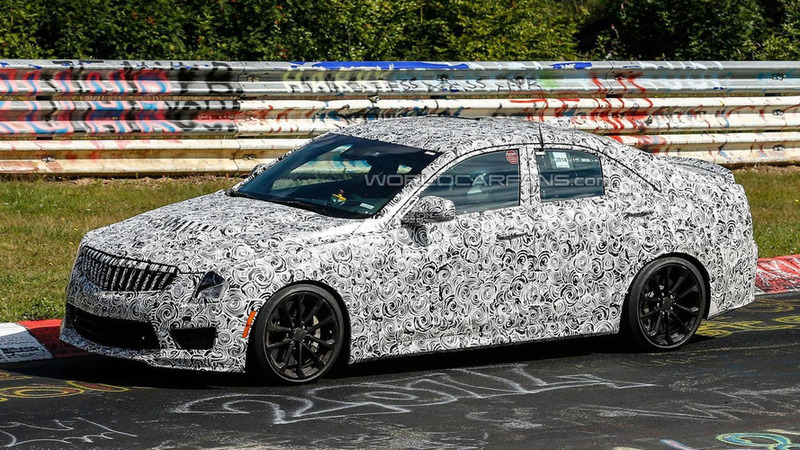 A few months later, we can expect the CTS-V to bow at the North American International Auto Show in Detroit. Like its predecessor, it is expected to feature a Corvette ZR1 sourced engine. However, Car & Driver suggests it will be detuned to produce roughly 600 bhp (447 kW).